This is a fun and exciting outdoor exercise activity located in Culver City, Los Angeles that you and your trainer/friends can do. I myself have done these stairs. 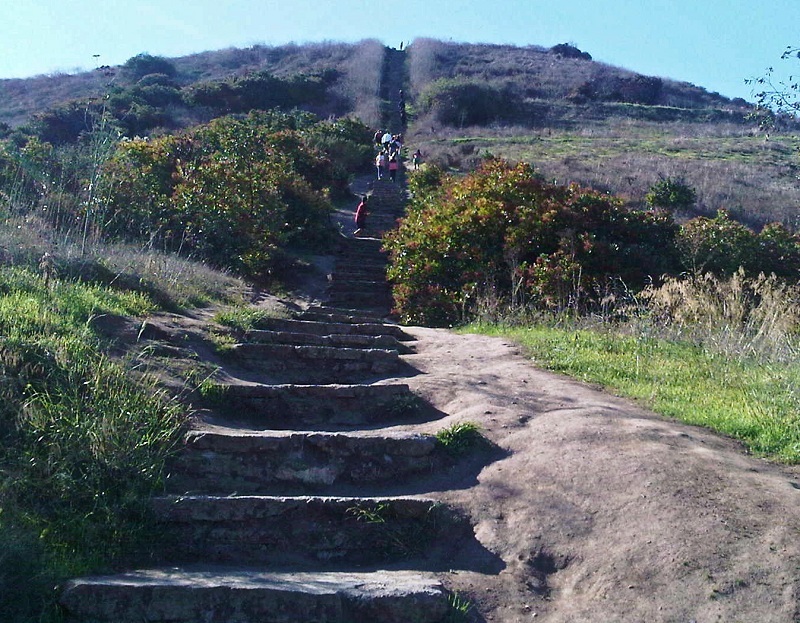 At first they look scary but with a good stretch, warm up, safe pace, and plenty of water you will have no problem getting up and down the Culver City stairs. Once you have reached the top there are places to sit — and the view of Los Angeles up there is amazing! 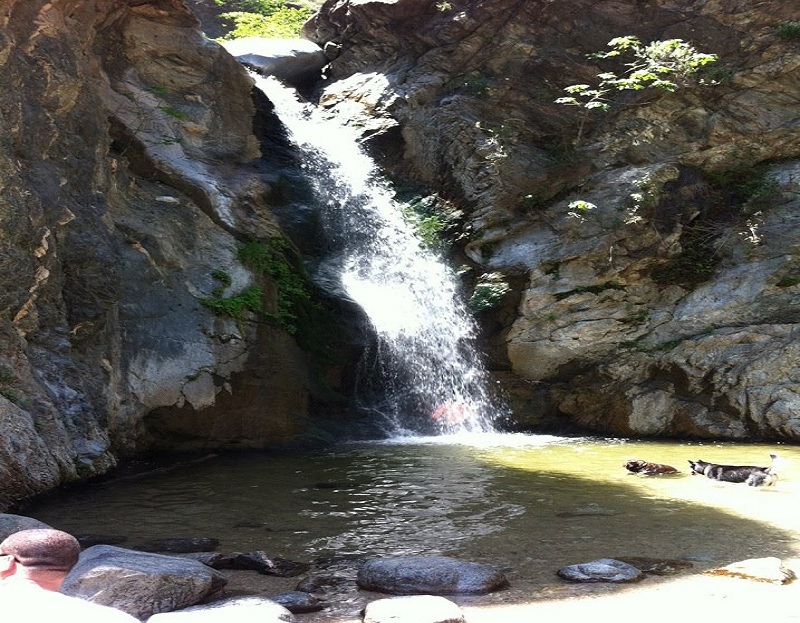 This fun and beautiful hike is located in Pasadena, CA. After a nice 1.5 mile hike through easy trails and small streams, you will come to a 40 foot waterfall. I hiked this trail and the ever-changing terrain made me smiled the whole way. One of my favorites. Make sure to bring a snack or two and lots water. Absolutely breathtaking hike located in Malibu C.A. When I did this hike I cherished every step, stunned at the beauty. 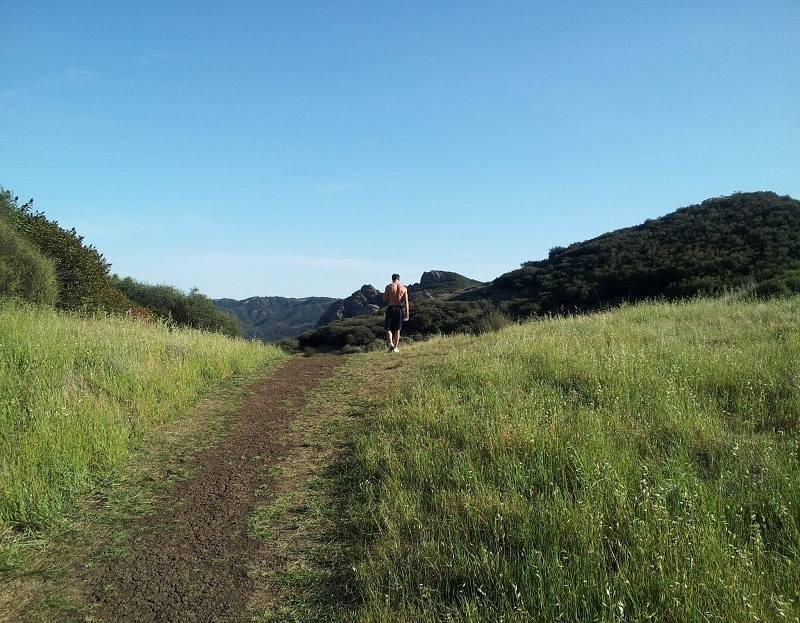 On the hike to the Malibu Grotto, you’ll encounter amazing views of the Malibu mountains, a shadowy forest, and trickling creeks along the way. There is even a picnic and camping area at the beginning of the trail. « 5 things to do after a workout.